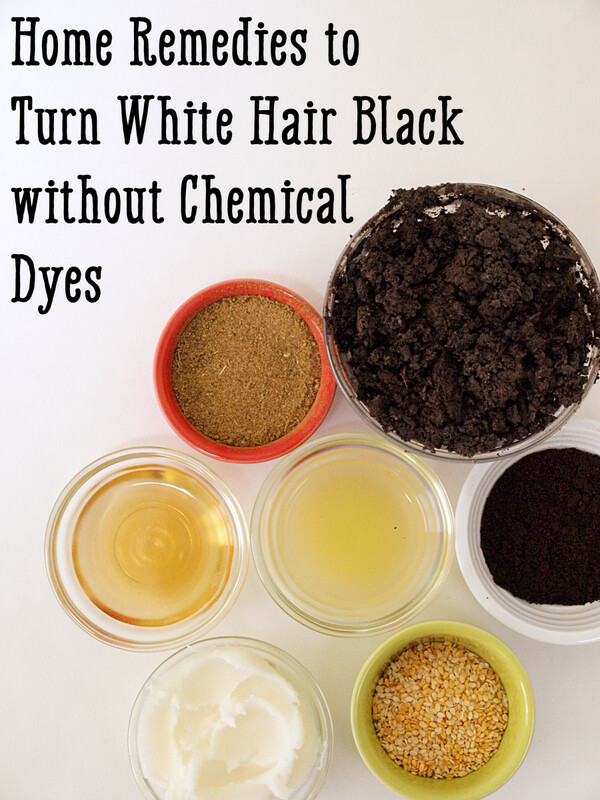 Stop buying products that contain astringents, peroxides, sulfurs, or acids, and you will never have to worry about this product containing oils or that product drying out your skin. Go home and open your cupboards. That’s right. Regardless of your skin problems, chances are you have remedies lurking in your home right now. Four years ago, I realized that if hundreds of bottled and tubed solutions lining store shelves hadn’t cured my acne by now, they never would. I had to find another way, and the do-it-yourself trend provided lots of possible answers. After a few years of experimenting with practically every folk remedy and DIY concoction I could find, I found them…the miraculous items that cleared my face for good. Here are three affordable and natural remedies and why they work. Yes, I said oil. I know it seems strange to put more oil on top of an already oily face, but it works! The right kind of oil, however, is crucial. Oils commonly used on skin include grape seed oil, tea tree oil, olive oil, jojoba oil, and many others. Coconut oil, however, stars as the most popular topical skin treatment for many reasons. 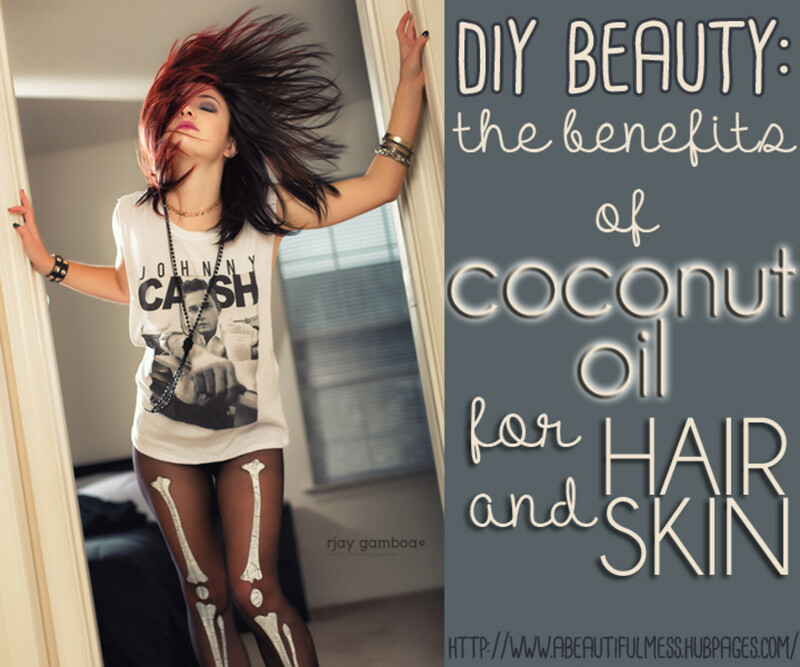 Coconut oil is safe to use anywhere on the body, inside and out. I’ve heard of people using it to treat hair damage, ear wax buildup, and even Urinary Tract Infections. But it is especially perfect for the face, where it soaks into every pore and keeps the skin moist and youthful, diminishing fine lines and wrinkles and fading dark spots. 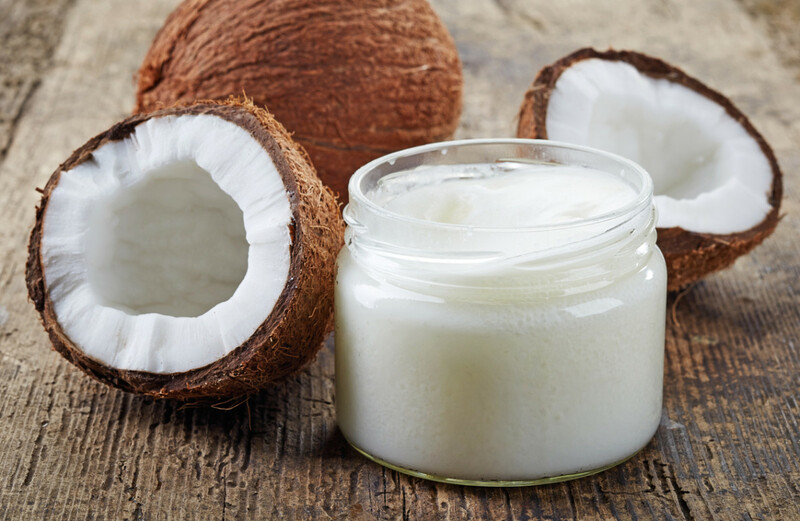 Coconut oil is also antibacterial and antimicrobial, which means it kills unwanted bacteria on and in the skin and prevents more bacteria from growing there in the future. This is why it cures and prevents acne caused by bacteria and clogged pores. In addition, coconut oil is a great primer and moisturizer to use under makeup, while at the same time protecting pores from the makeup. I recommend using coconut oil twice daily: before applying make-up and generously before going to bed. 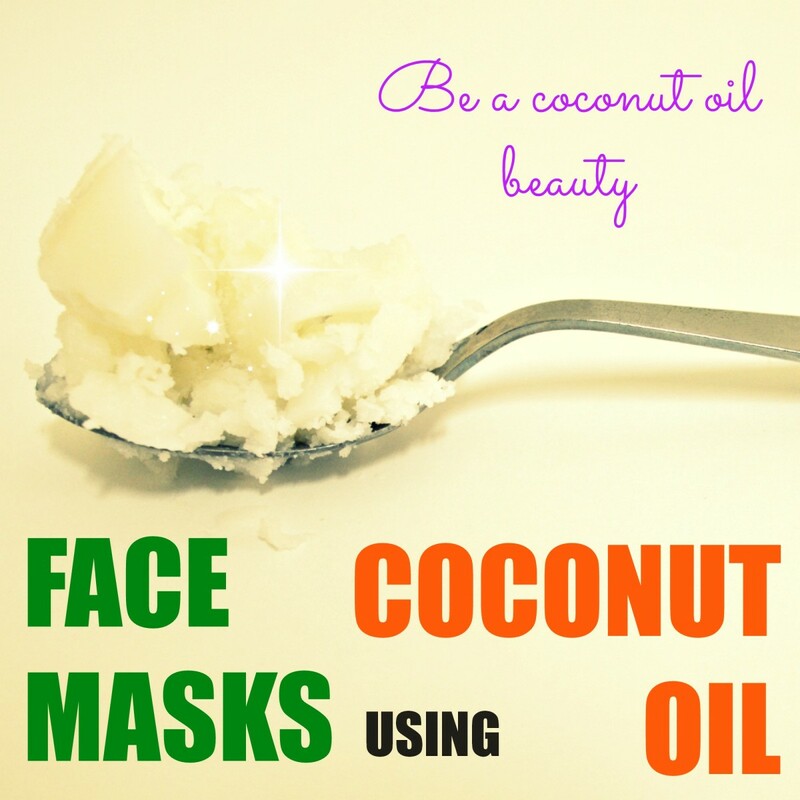 Coconut oil is especially perfect for the face because it soaks into every pore and keeps the skin moist and youthful. The key when shopping for ACV is to look for the more natural and organic version. It doesn’t have to be expensive or fancy. As long as it’s organic, “with the mother,” it can even be the store brand. 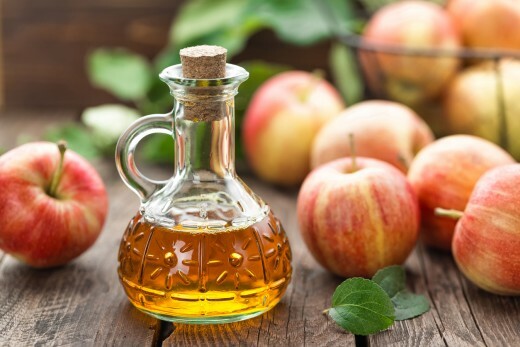 If ACV contains “the mother,” that essentially means it has beneficial acids that refined versions lack. To use ACV directly on the skin, dilute it to one-part ACV to three-parts water. ACV works as a toner because it balances the skin’s PH. Overly alkaline skin can cause premature aging and does not help with acne. Ideally, skin should be a bit acidic, and ACV makes that happen. ACV also removes dead skin, draws out toxins, kills bacteria, removes excess oil, balances skin tone, and helps reduce pore size. A skin-care routine so natural, you can eat it! I started making facial scrubs out of curiosity, but I soon discovered that they worked wonders on my skin. On top of being an excellent exfoliator and moisturizer, they can be custom-made for specific skin problems. I wanted something that would rid my face of dead skin, gently scrub out my pores, treat redness, and clear my breakouts all at the same time. Through much research, I learned that sugar is the preferred grain, because salt, which is square-shaped, has rougher edges and is harsher on the skin. Next, you have to choose which oil to mix the sugar with. Coconut oil of course! Although, other oils, such as olive and vitamin E may provide other perks. I often combine several oils to maximize the benefits of one scrub. 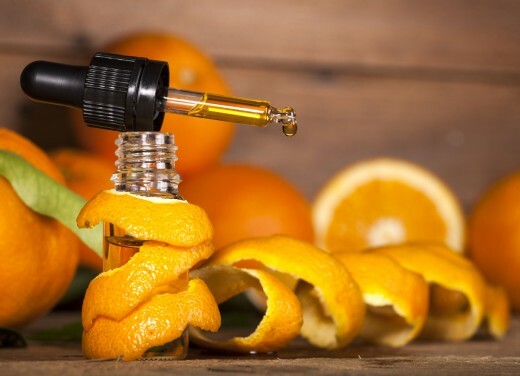 Finally, you can choose which essential oil to add for smell and extra benefits. Essential oils, such as peppermint, lavender, citrus, and eucalyptus, also have different properties that can help your skin. For example, lavender is known to have a soothing effect and is good for red skin. Citrus is known to brighten the skin and even out tone. Peppermint is known to help clear acne. I like mixing various essential oils to create a delicious smell and get as much benefits as possible. Sugar scrubs are incredibly versatile, easy, and inexpensive, so anyone can create a custom recipe that works for their skin. You just have to do some research and decide what your skin needs. 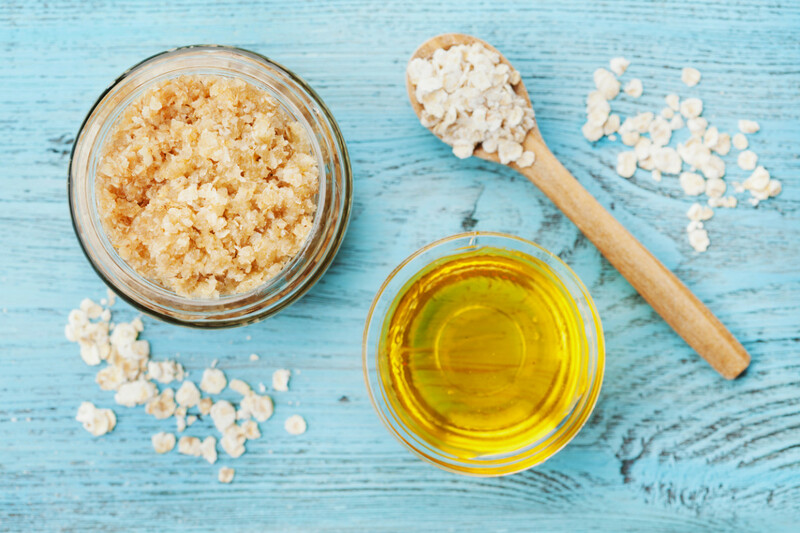 Sugar scrubs are incredibly versatile, easy, and inexpensive, so anyone can create a custom recipe that works for their skin. DIY Skin Care Is for the Brave! Make no mistake, it's a process. 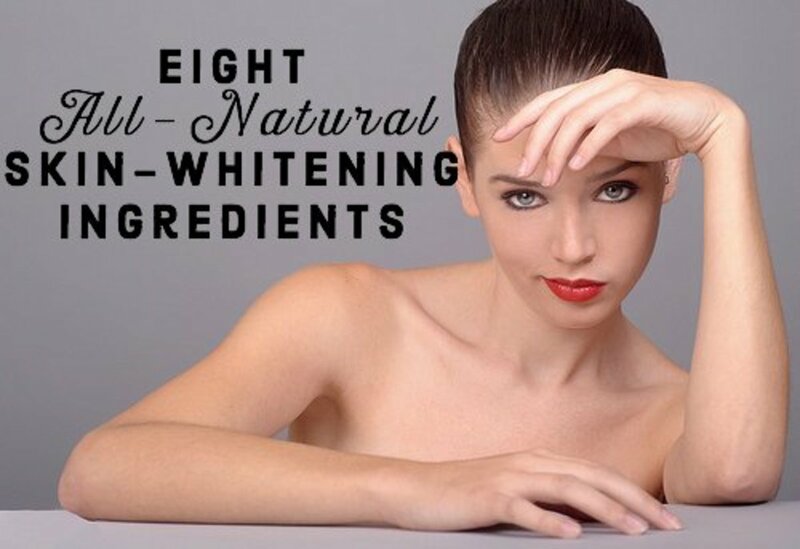 It takes time to learn what ingredients best suit your skin. It also takes time for skin to get used to a completely new routine. 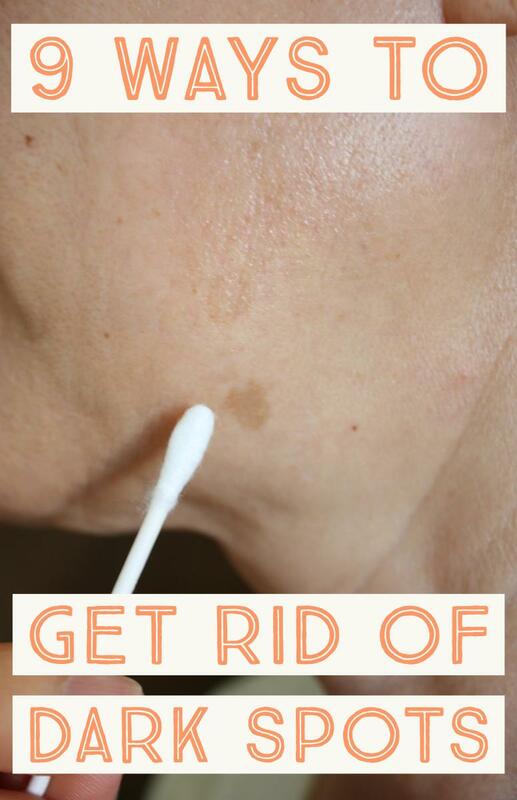 There may even be a time-frame where your skin seems worse before it gets better. This is all part of the process, and it's not for the faint of heart. But once you find your unique solution incorporating these gifts from nature, you'll never need another solution!